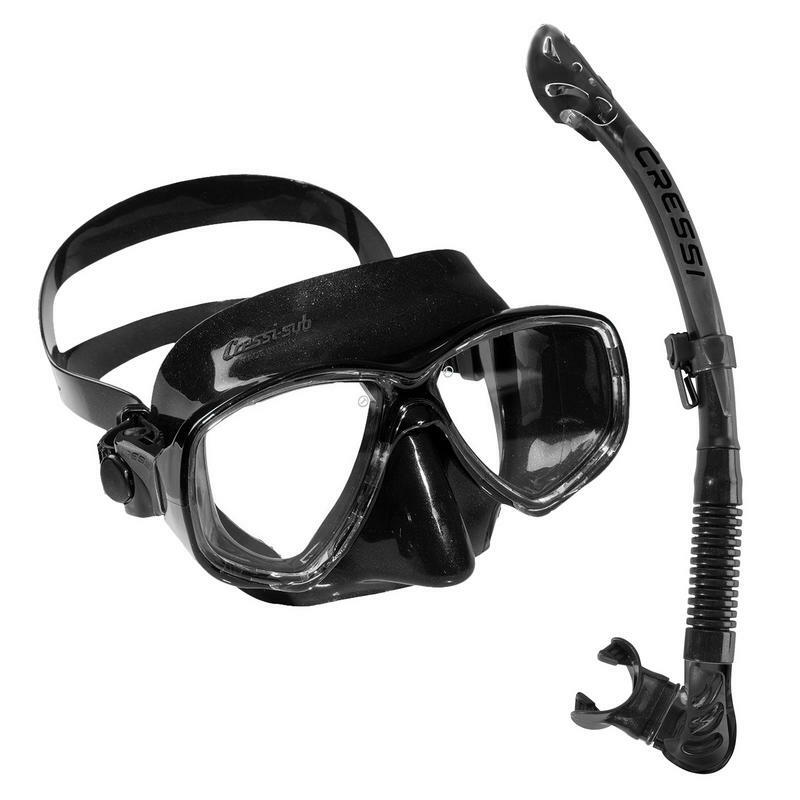 A mask particularly suitable for free diving and snorkeling, but just as appropriate for use in scuba diving. 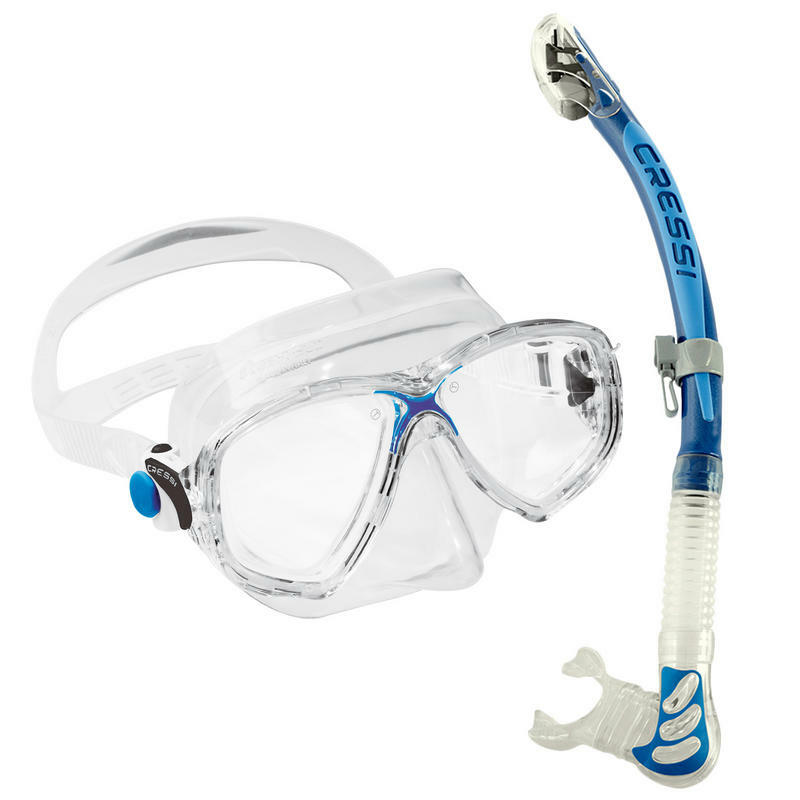 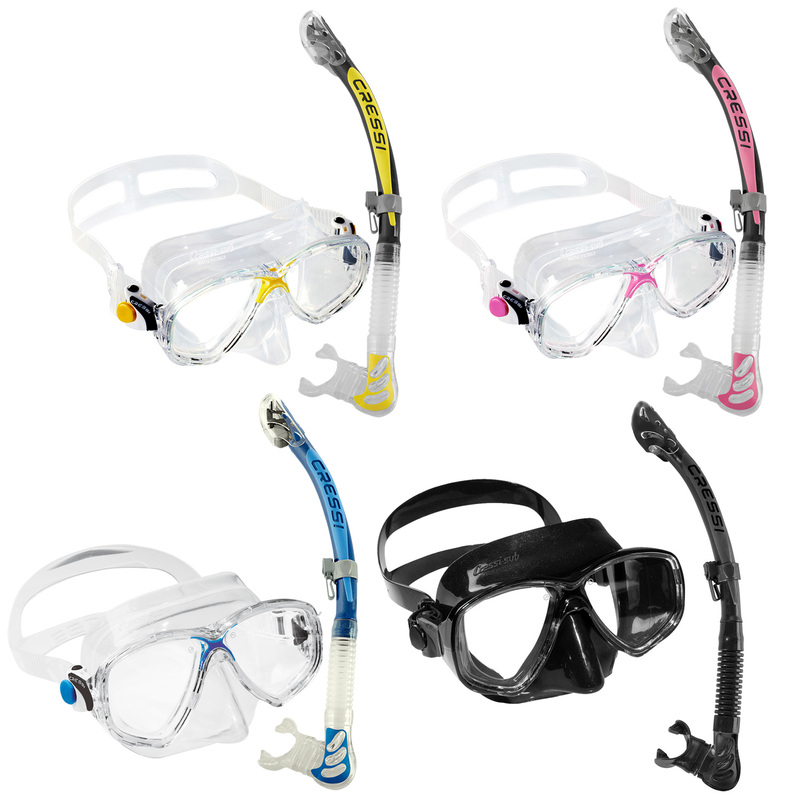 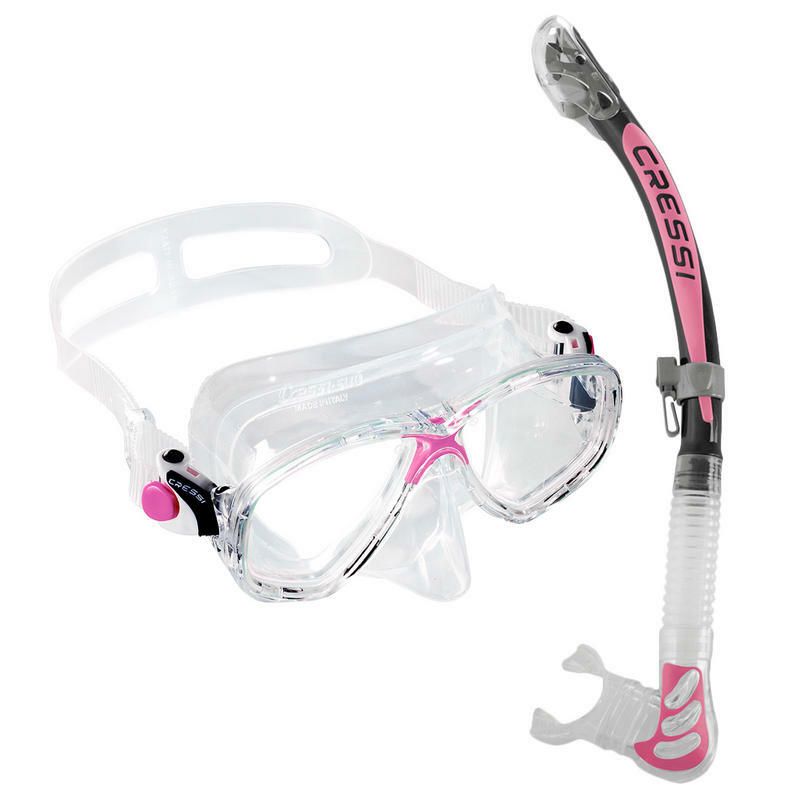 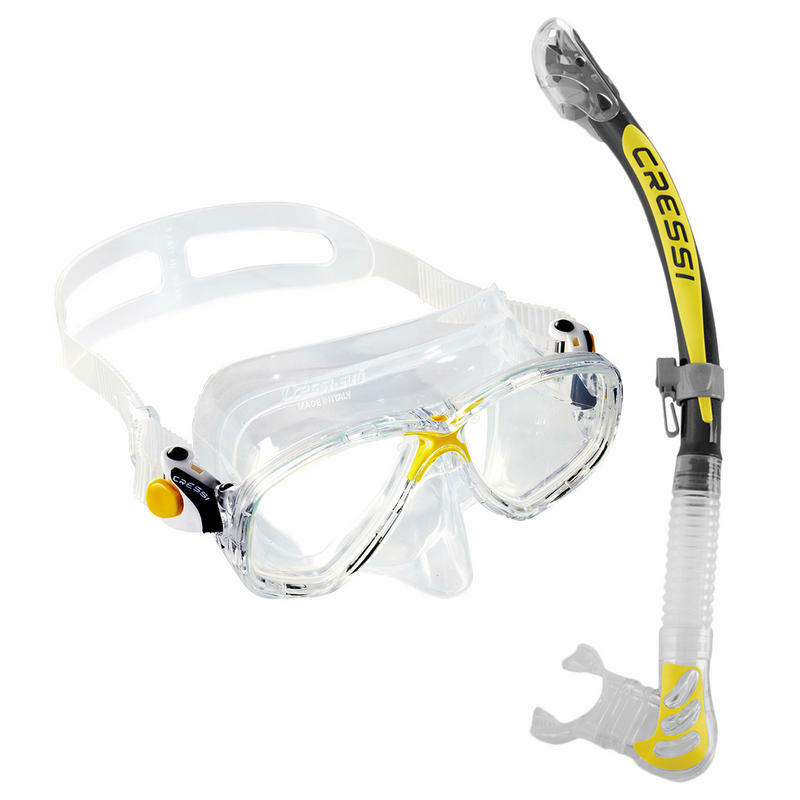 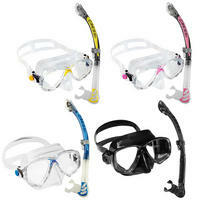 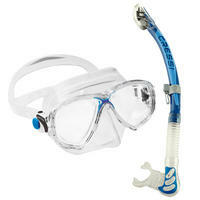 It has separate lenses, a skirt edge that adapts to most faces and a small inner volume, perfect for free-divers. 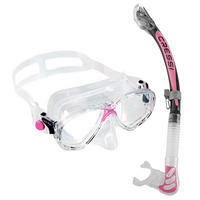 It is made from soft transparent silicone and comes with strong rapid action buckles to adjust the strap.